Curtis Ryan will discuss his new book, Jordan and the Arab Uprisings: Regime Survival and Politics Beyond the State, with POMEPS on Monday, September 24, at the Elliott School for International Affairs, Room 505. 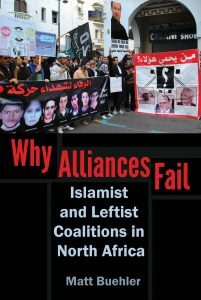 This book explains how Jordan weathered the turmoil of the Arab Spring. Crossing divides between state and society, government and opposition, Dr. Ryan analyzes key features of Jordanian politics, including Islamist and leftist opposition parties, youth movements, and other forms of activism, as well as struggles over elections, reform, and identity.